Top baby boy names for 2015 include Liam, Noah, Mason, Ethan and Logan; top girl names include Emma, Olivia, Ava, Sophia and Isabella. Lucas, Jackson, Jacob, James and Oliver round out the top ten for boys, while Mia, Amelia, Madison, Charlotte and Emily round out top girl names, reports BabyCenter. 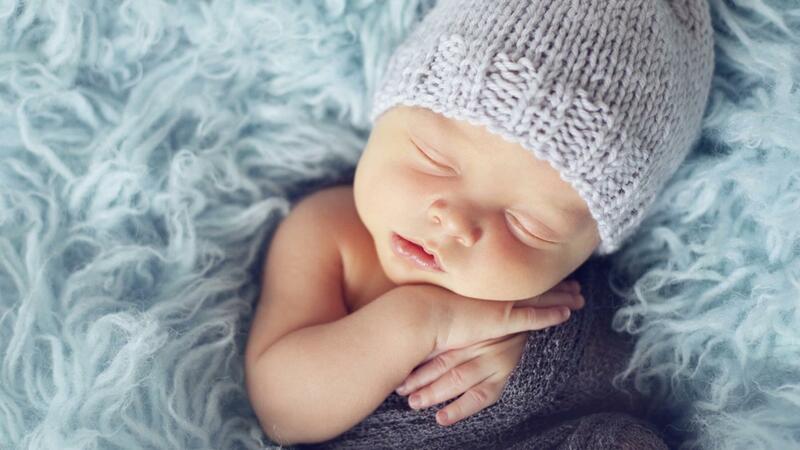 The list of popular baby names for 2015 was compiled by BabyCenter based on reports from parents. However, a complete list of popular names is published annually by the Social Security Administration based on reported births. As of 2015, the most current birth year available for the SSA’s list of most popular baby names is 2013. The 2013 list for boys includes Noah, Liam, Jacob, Mason and William in the top five, while Sophia, Emma, Olivia, Isabella and Ava are the top five for girls. The SSA maintains a website featuring name data for all years beginning in 1880 and is based on applications for Social Security number cards. The idea for the website was born from a note from an SSA actuary regarding name distributions throughout the Social Security area. The SSA notes that people who were born before the year 1937 did not apply for Social Security number cards, so the name data before that year may be less accurate as years that followed.